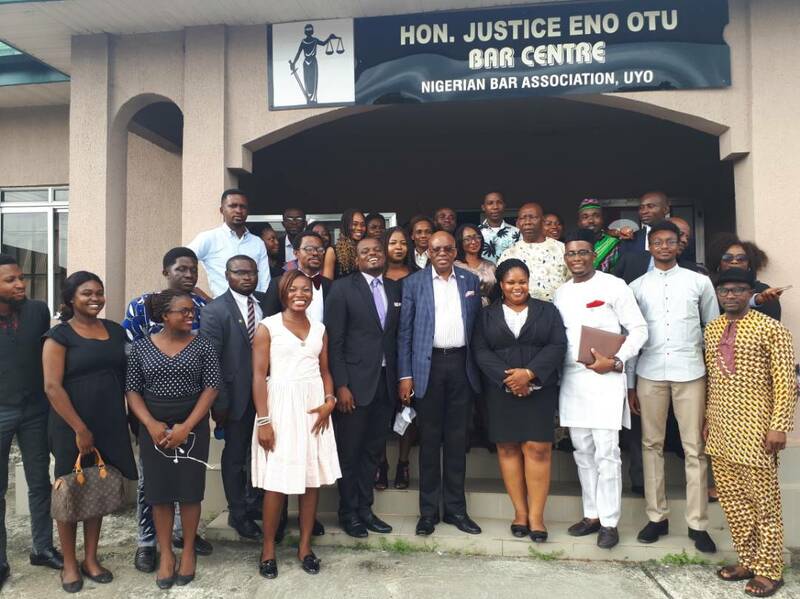 The learned Silk held an interactive session with young lawyers in Uyo. The session was well attended by passionate youth Lawyers. Issues, concerns & ideas were discussed with those present; it was a success. 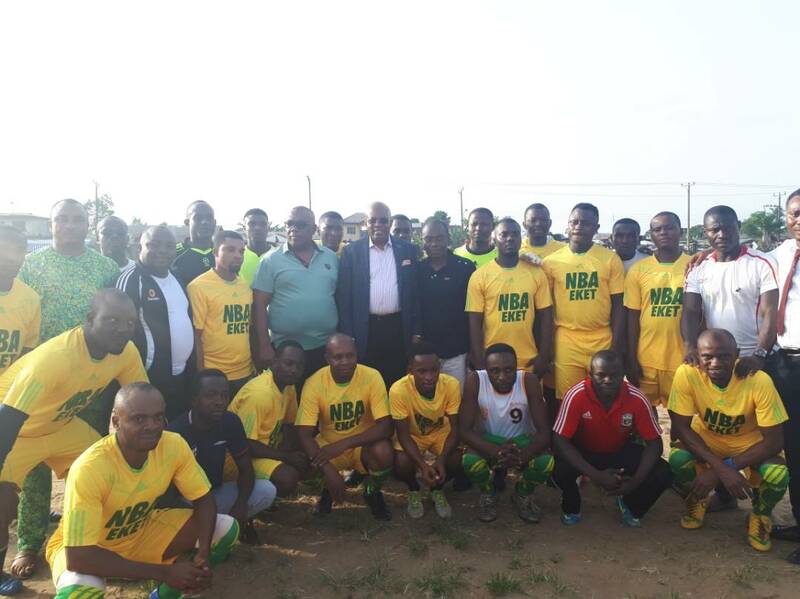 Thereafter, Paul Usoro met with the NBA Eket Branch Team after the friendly football match with their opponents, the Federal Road Safety team. The learned silk is expected to attend the 2018 Eket Bar dinner which would also be graced by Hon. Ita Mbaba, the Justice of the Court of Appeal, Owerri division. Paul Usoro is scheduled to deliver a speech at the dinner.